Warning: spoilers for Daredevil Season 1 are ahead! If you’re a Marvel fan, chances are you spent this weekend checking out (or watching all of) the Netflix series Daredevil, which introduced the MCU’s version of Matt Murdock and his war against crime in Hell’s Kitchen. Although Daredevil fought a variety of criminals while wearing the mask, his most recognizable adversaries from the comics were main antagonist Wilson Fisk a.k.a. The Kingpin, and Leland Owlsely, Fisk’s accountant. By the conclusion of Season 1, Fisk was imprisoned, and Owlsley, who never took on The Owl identity in the TV series, was killed after Fisk pushed him down an elevator shaft, leaving openings for bad guys to face off against the newly-crimson-costumed Man Without Fear. It’s only been three days since Daredevil premiered, so there’s no word yet on whether it will come back for a second season, although one of his main comic book adversaries Zebediah Killgrave, better known as The Purple Man, will be appearing in Netflix's A.K.A. Jessica Jones. Fortunately, compared to most superheroes, Daredevil has a decent-sized rogues gallery, so the creative team won’t have any problems picking enemies for him to battle. Here are the villains Daredevil needs to use should it return for another season in the coming years. That’s right, one of Daredevil’s oldest enemies is a guy who walks around on stilts. The first and most frequent Stilt-Man, Wilbur Day, was introduced in 1965 as a thief who wore armor that had telescopic legs, allowing him to grow hundreds of feet. Also armed with a stun-gas gun and various other gadgets, he began his crime career. 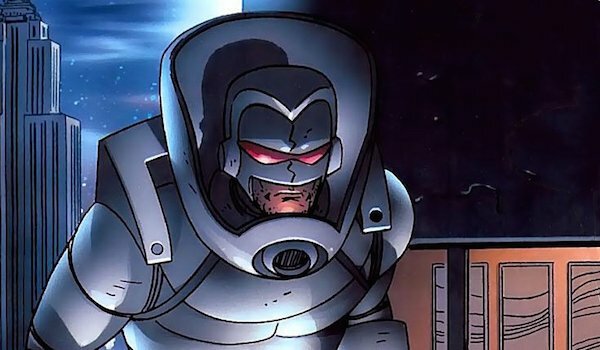 Unfortunately for him, he’s proved to be an incompetent super villain over the years, being defeated by Daredevil and several other superheroes many times, and ridiculed by other bad guys. We’re not kidding ourselves thinking that Stilt-Man is main antagonist material. At best, we would probably see him as a minor nuisance that Daredevil deals with once or twice; but even then, it would be interesting to see how the MCU would pull off Stilt-Man as an actual threat and not just a joke villain. If you were looking closely, you may have spotted Stilt-Man’s distinctive metal legs in Melvin Potter’s workshop, so perhaps a tiny Easter Egg could one day become a reality. A name used by several individuals over the decades, Mister Fear has the same gimmick in every iteration: using a specialized drug that induces terror, anxiety and even horrifying hallucinations into its victims. 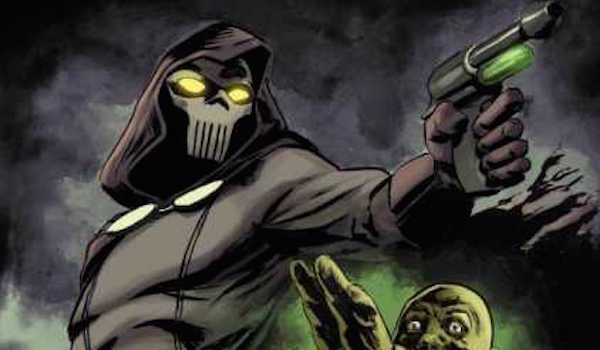 The trick with using Mister Fear in the MCU is not making his fear hallucinogenic look too much like Scarecrow’s fear gas from the Dark Knight trilogy or Count Vertigo’s narcotic in Arrow. Having a hero face his greatest fear has been done many times before, so if Daredevil were pitted against Mister Fear, there would have to be a different kind of hook to distinguish him from the other fear-based supervillains. Thinking outside the box, the series could adapt what the Larry Cranston version of the character did by removing the fear of death from everyone in Hell’s Kitchen. Instead of having everyone incapacitated by fear, Daredevil has to deal with a community acting recklessly, which is worse in many ways. 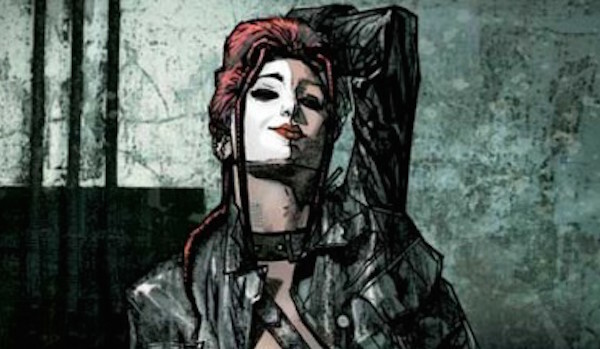 Much like the historical figure, Marvel’s Typhoid Mary is someone that is dangerous to be around. Her psionic abilities are tied into her split personality, which she developed from childhood abuse. Whichever one of her three selves (Mary, Typhoid and Bloody Mary) is in control determines how powerful she is. She has been both an enemy and a love interest to Daredevil over the years, but as a villain, she’s frequently served as one of Kingpin’s favorite assassins. So if Wilson Fisk returns, perhaps we could see her in his employ. Although Daredevil fought his share of skilled bad guys in the Netflix series, he has yet to fight anyone with actual superpowers, so using Mary might be a good way to open Daredevil’s world up to the more fantastical side of the MCU, while also giving him a tragic love story. One of Wilson Fisk’s associates in Season 1 was Nobu, a Japanese businessman who was working for a mysterious organization. 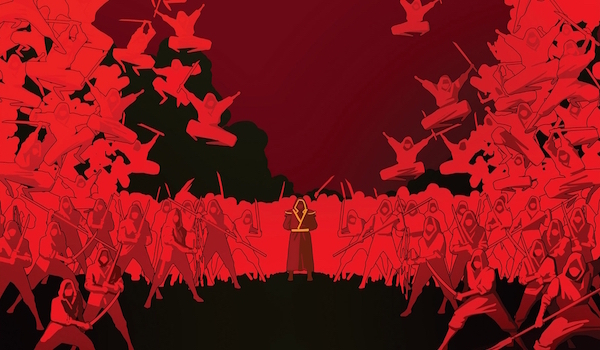 The episode “Speak of the Devil” showed that he was also a skilled ninja that nearly killed Daredevil before being burned alive. Although it hasn’t been confirmed yet, his uniform and fighting skills are reminiscent of The Hand, an evil order of mystical ninjas. Should the series could back for another season, it would be great to see this group officially revealed and fighting the Man Without Fear. This could also give us more insight into the group Stick is affiliated with on the show, which is likely The Chaste, The Hand’s sworn enemies from the comics. We know from Black Sky being smuggled into the country that Nobu’s group is involved with something more sinister than standard criminal activities, so let’s see what they’re up to and introduce their more magical traits. Better yet, should Kingpin escape from prison, make him The Hand’s new leader like he is in the comics these days. This one’s a no-brainer. 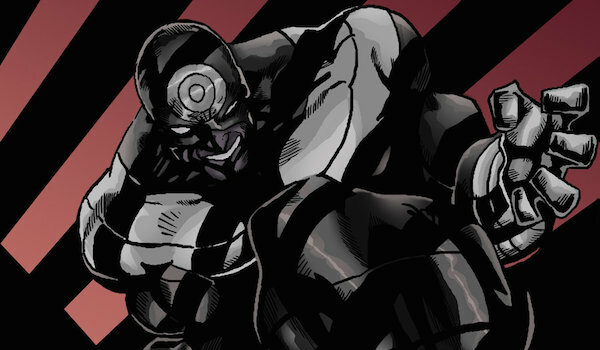 If Kingpin is considered to be Daredevil’s greatest enemy, than Bullseye is a close second. Labeling himself The Man Who Never Misses, Bullseye is able to turn almost any object into a projectile weapon; and best of all, this isn’t a superpower. It’s just a natural skill. He has been an enemy of Daredevil’s since the late ‘70s and has frequently been responsible for many of the tragedies in Matt Murdock’s life, like killing Elektra. DeKnight has already suggested that Bullseye has been considered for a potential Season 2, so if he’s included, he would make either an excellent main antagonist or secondary antagonist should Kingpin return. Besides, the character needs live-action redemption after Colin Farrell’s over-the-top performance in the 2003 movie. Just focus on making the MCU Bullseye the badass assassin who can literally use anything to take on Daredevil. Oh, and no etching the target symbol on his forehead this time. Give him something that at least partially resembles his comic book costume.